Did you just upgrade to the new Samsung Galaxy S6? 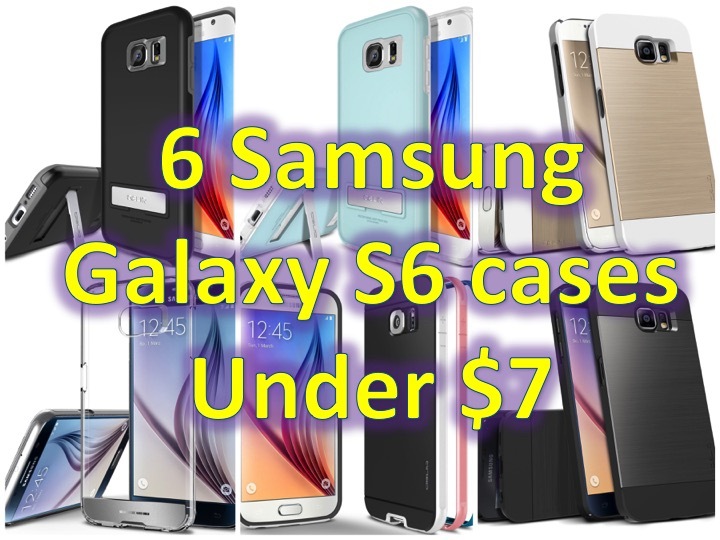 Check out these deals on Obliq cases! 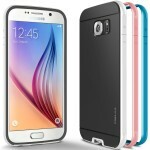 In case you want to save some money, for a limited time, there are deals on Obliq Samsung Galaxy S6 cases! Free shipping if you have Amazon prime! 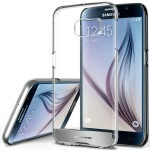 ENTER: Samsung Galaxy S6 Giveaway! 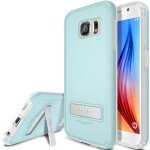 #1 Obliq Ultra Slim Case for $5.99, with code 2SK4NAUG. 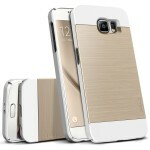 #2 Obliq Ultra Slim Fit Gold Case for $5.99, with code 2SK4NAUG. 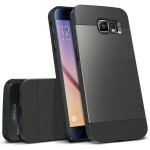 #3 Obliq Dual Poly Bumper Case for $6.99, with code 2SK4NAUG. #4 Obliq Skyline with Kickstand for $6.99, with code WO9E3NPZ. #5 Obliq Naked Shield Silver for $4.99, with code Q4UQHRCV. 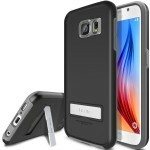 #6 Obliq Skyline [Black] with Kickstand for $6.99, with code WO9E3NPZ.